How To Dry Papaya ? 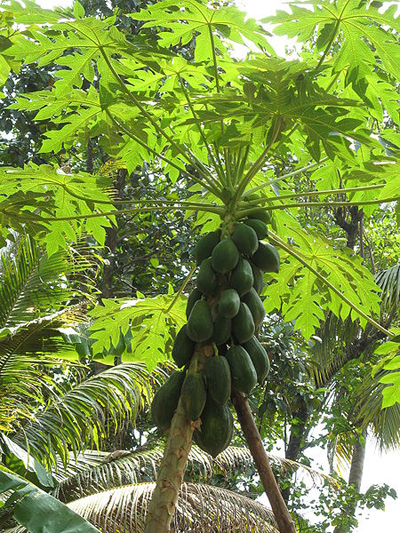 How To Grow Papaya From Seed ? 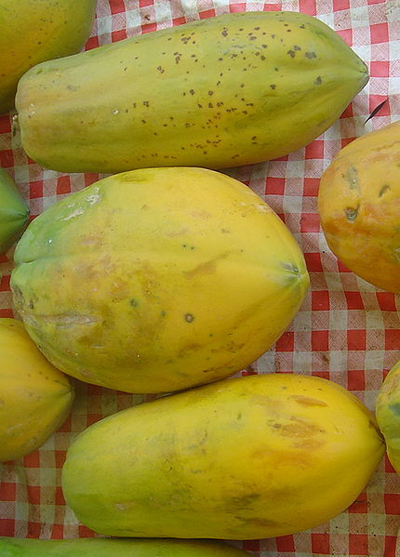 How To Prepare A Papaya ? 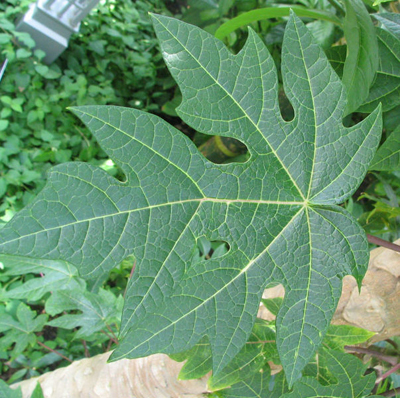 How To Peel A Papaya ? 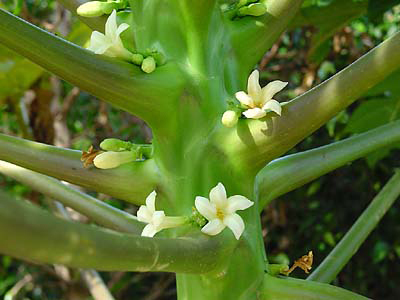 How To Eat A Papaya ? 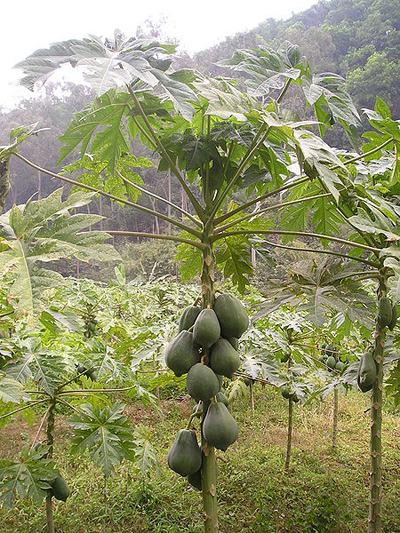 How To Cut A Papaya ? 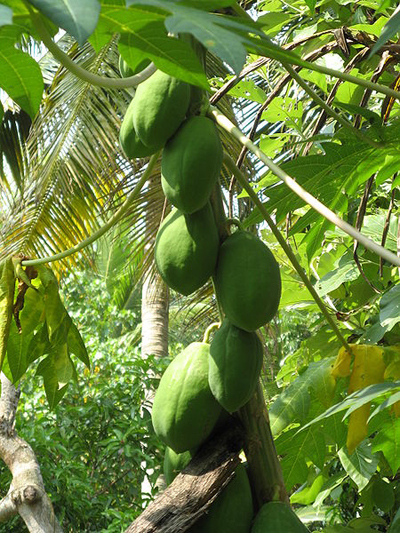 When To Pick Papaya ? 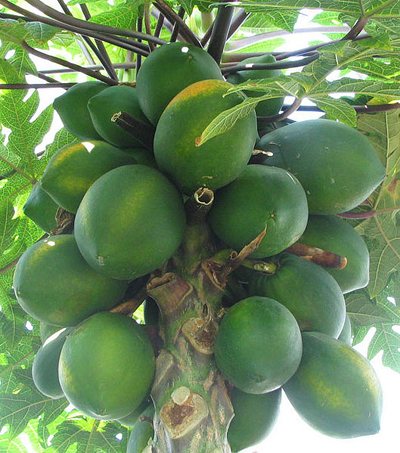 In order to pick a papaya, you should know when it is ripe. 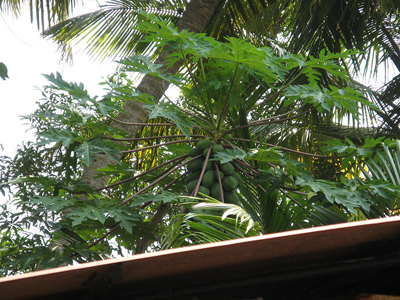 The papaya grows high up in the tree, and it is quite difficult to tell from the bottom if it is ready enough to be plucked or not unless you are a very good climber. 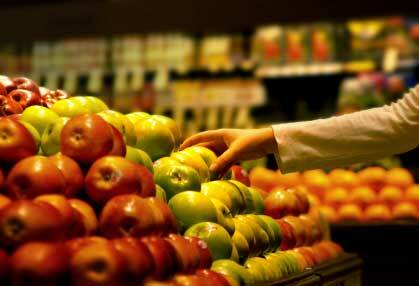 However, from the ground if you can see the yellow bottom of the fruit, then it is mostly ripening. Also, it should be big enough to pluck. More..